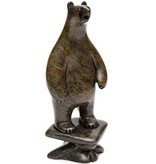 Home / Bear on Human Struggling by Howard Moose (Cree). Bear on Human Struggling by Howard Moose (Cree). 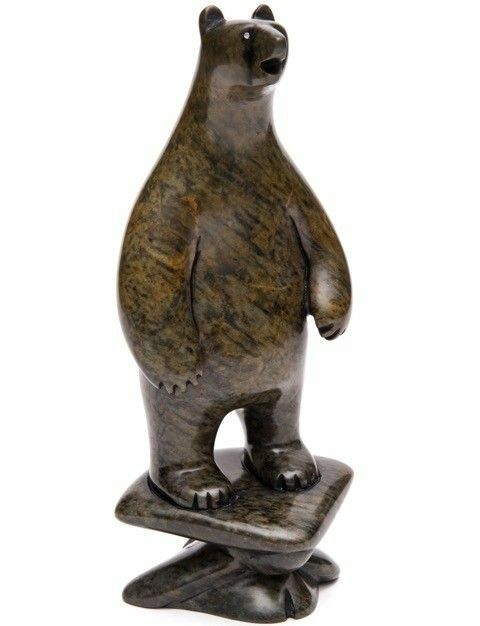 10" high, hand carved, soapstone. Click here to read about Howard Moose.